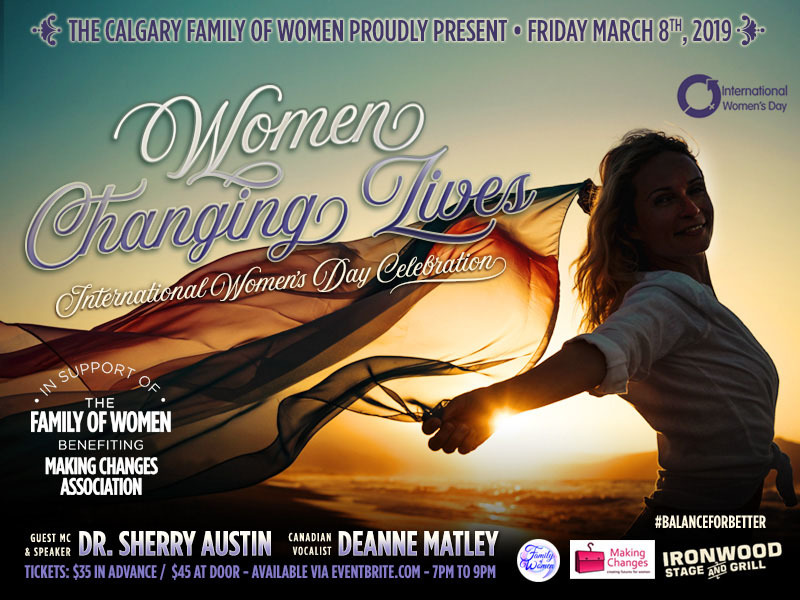 A presentation supporting Family of Women and benefiting Making Changes Association, this special evening honours International Women’s Day with guest speakers, live music, and fashion. With impeccable training and a brilliant musical imagination, see Steve Hackman conduct the Calgary Philharmonic Orchestra in Brahms’ First Symphony. Every seat in the house is a Tweet Seat for this concert. Want to hear some of the best young classical musicians Calgary has to offer? 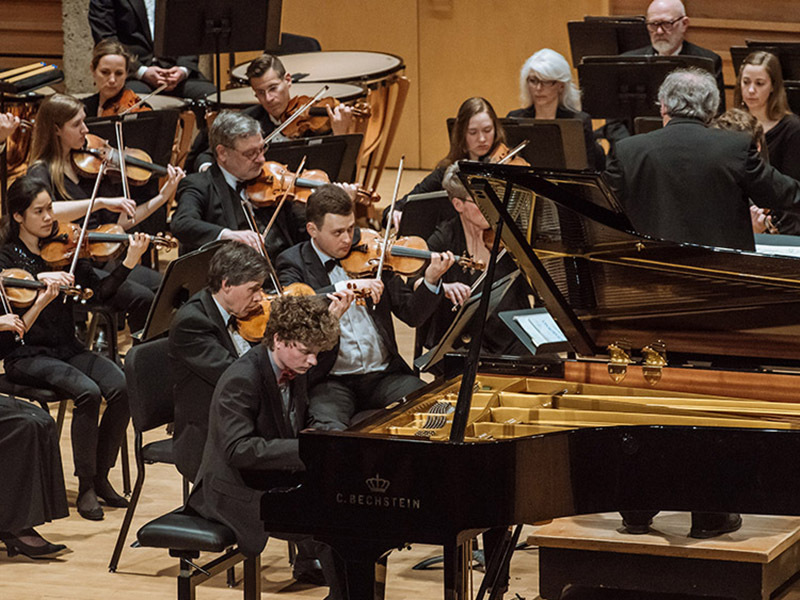 Then don’t miss the 2019 Concerto Competition as music students perform with the Calgary Philharmonic Orchestra. As Wyatt Series Artists-in-Residence, the Kolsimcha Quintet has been hard at work mentoring Mount Royal University Conservatory students and you can see them live this March with the Calgary Youth Orchestra. One of Africa’s most recognized musicians, don’t miss Malian pop icon Habib Koité as he is joined by Bassekou Kouyate and Ladysmith Black Mambazo. 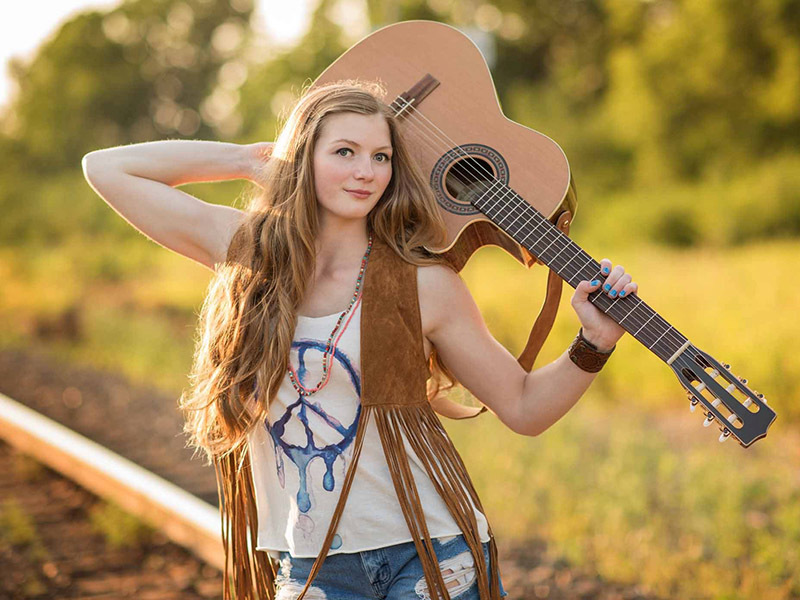 Rebecca Lappa brings fire to every performance with songs crackle that with originality, blaze with passion, and glow with honest emotions. Don’t miss this intimate house show at the Gallery House Concerts Society. 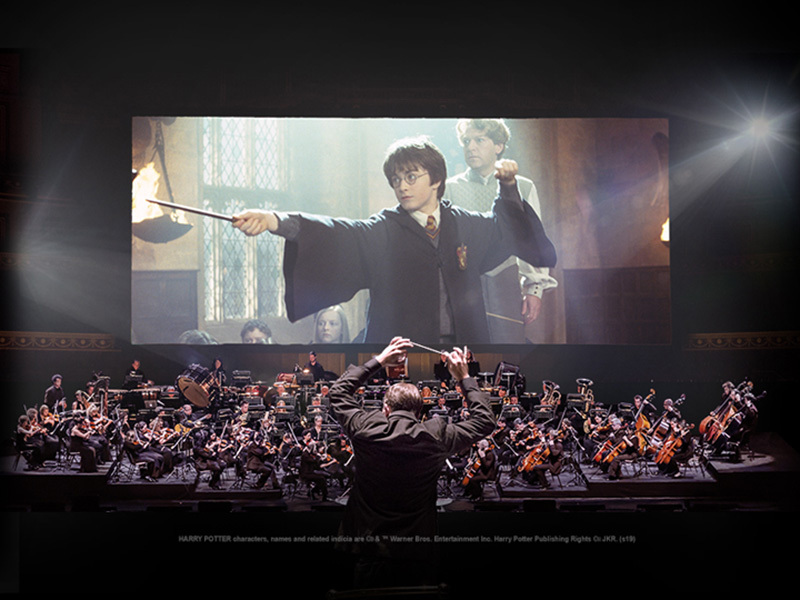 Watch this beloved film in high-definition on a giant screen as the Calgary Philharmonic Orchestra performs John Williams’ unforgettable score. 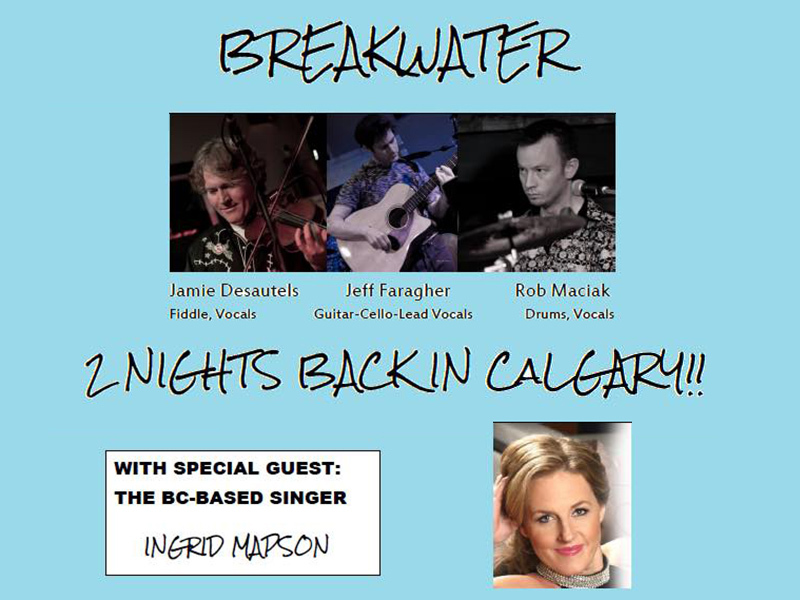 Sure to kick the show up a notch with her passion for film music and jazz, Breakwater is back in Calgary for two not-to-be-missed shows with BC-based singer Ingrid Mapson joining in the fun. 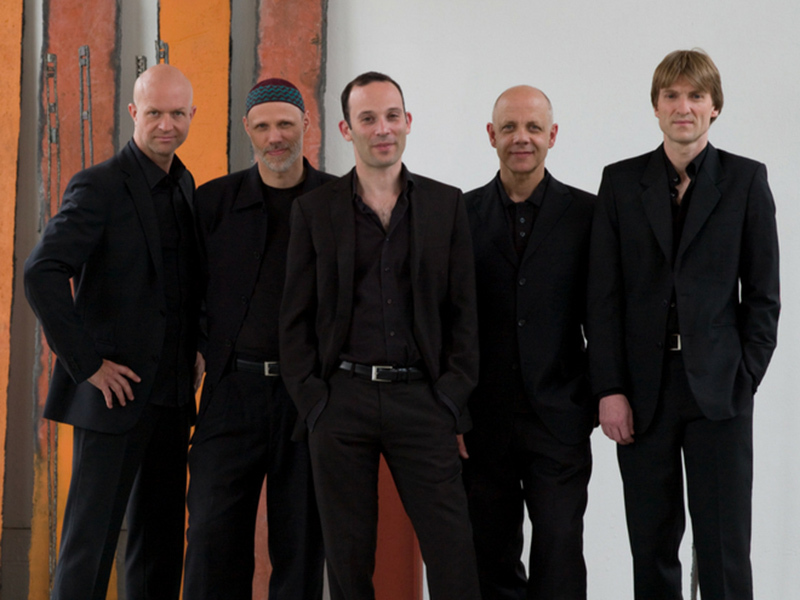 Featuring Jean Sibelius’ String Quartet, Op. 56, Voces Intimae and Leo Janacek’s String Quartet No. 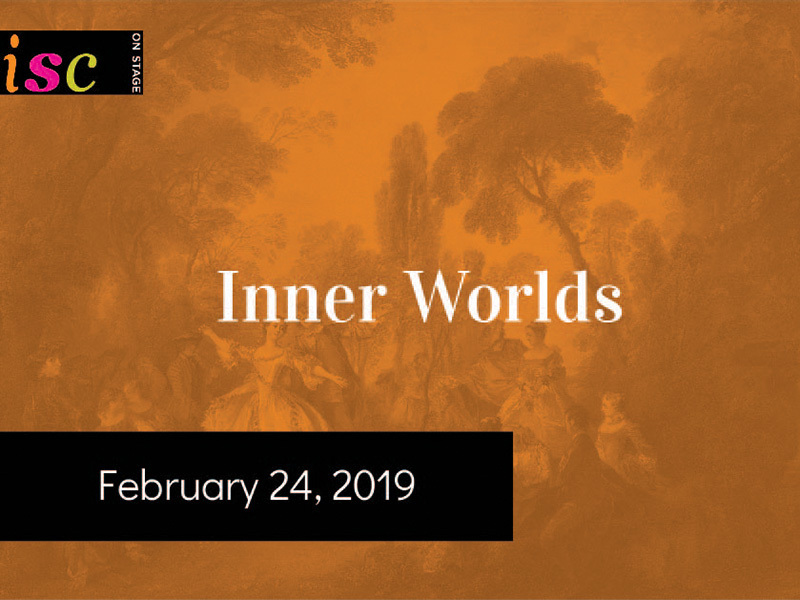 2, Intimate Letters, these two rarely heard quartets offer a glimpse into the personal crises of their respective composers.